AVHD stands for Advanced Video Codec High Definition. AVCHD is high definition camcorder video format jointly developed by Panasonic and Sony for use in consumer camcorders. 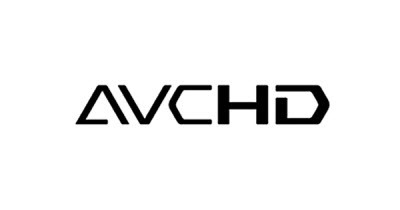 AVCHD is a form of video compression that allows the large data files created by HD video recording to be captured and saved on digital media such as hard disk drives and flash memory cards. AVCHD records video at a range of resolutions including 1080p, 1080i and 720p. Most AVCHD camcorders that advertise themselves as "Full HD" models will record HD video at a resolution of 1080i. One of the benefits of the AVCHD format is the ability to burn high definition video to a standard DVD disc. 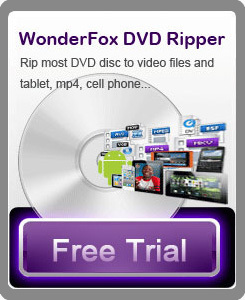 That DVD disc can then be played in a Blu-ray disc player, allowing you to view your high definition video on an HDTV. So even if you don't own a Blu-ray disc burner, you can still play back your high definition home movies on a Blu-ray disc player. AVCHD video can also be burned directly to a blank Blu-ray disc or output to a TV via an HDMI cable or component outputs. It can also be transferred to and viewed on a computer. Besides, Sony and Panasonic use the AVCHD format exclusively for all their consumer high definition camcorders. HD Video Converter Factory Pro; it builds in 150 video formats; it easily supports Multi-track HD video M2TS, MKV, AVCHD, HDTV BDAV and MPEG-TS video movies. And the HD Video Converter Factory Pro offers super fast video converting speed, stable converting process and excellent video quality.